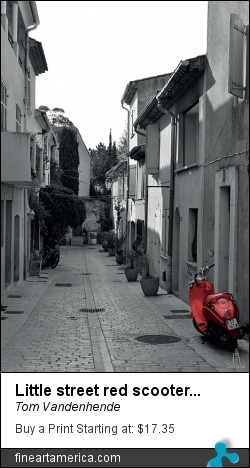 Buy beautiful pictures of Saint-Tropez. Today i send you links of pictures of Saint-Tropez that we sell all over this world. All photos ware taken by Belgian photographer Tom Vandenhende. If you visit the links you can see that you can create everything, also gadgets what you want with the pictures of Saint-Tropez. More pics on FineArtAmerica or Facebook. Do you love this pictures of Saint-Tropez ?